When we first start learning to read Tarot, we are often our own best customers. Not yet confident to read for others, we start by reading for ourselves and practicing our Tarot readings with personal questions, issues and concerns. 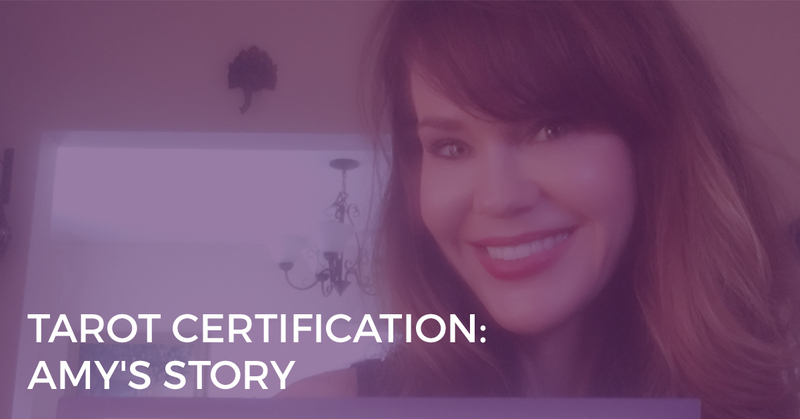 While for many of us, it is simply a first step that then leads to reading Tarot for friends and family, and eventually for paying customers, reading Tarot for yourself can be incredibly powerful, especially for self-discovery and personal development. 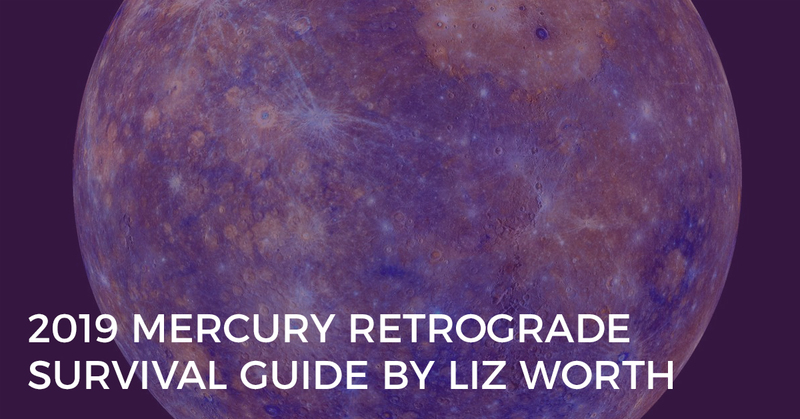 Tarot taps into our inner psyches in a beautiful and profound way. The Tarot cards are like a ‘spiritual guidebook’ where the story to understanding ourselves is told not through words but through images and symbols. It gives us a map to our souls and our inner beings that then guides us on a day-to-day basis. 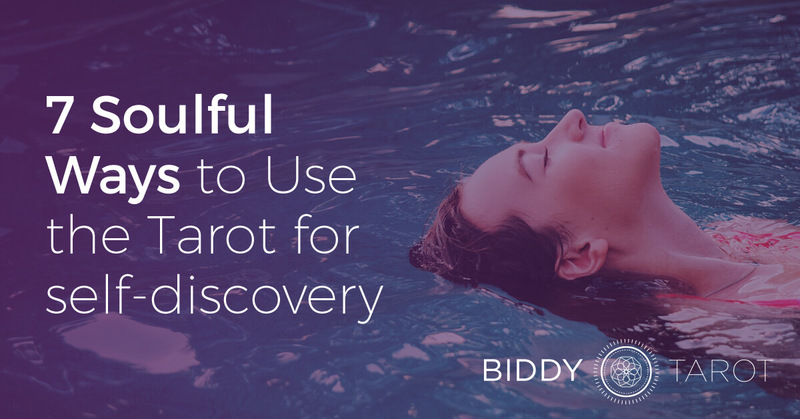 To help you tap into this potential for self-discovery, here are seven soulful ways to connect with the Tarot for personal development. 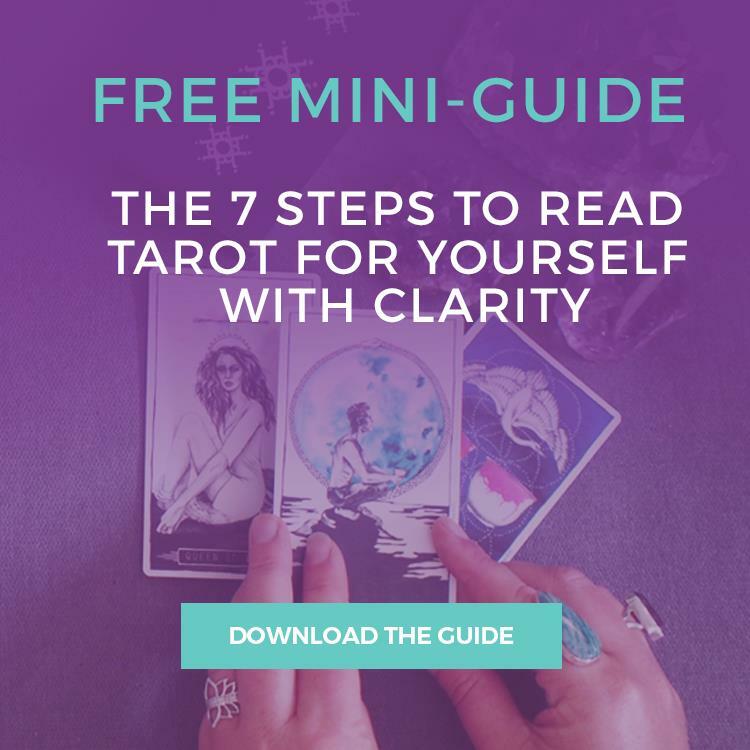 Meditation, or guided visualisation, offers a profound way to connect with the Tarot cards on a very personal level. When we enter a state of deep relaxation, we can then step into our subconscious minds and experience the Tarot cards in their totality, often in very unexpected ways. Simply take yourself into a deep relaxation, then find yourself stepping into the card. Look around and take in what you see. Then become the character within the card and experience the thoughts, feelings and other sensations associated with the card. You might even like to ask the character a question or interact with the character in different ways. You’ll find a more detailed description of how to meditate with the Tarot here. Or, experience the power of Tarot meditation yourself. If you’re ready to take a deep and profound journey with the Tarot cards as your wise guide, then I invite you to download my FREE 23-minute guided meditation with the Fool Tarot card. While there are many ways to interpret reversed Tarot cards, one method is to view a reversed Tarot card as a sign that the card’s energy is being directed internally rather than externally. So, if you are reading for yourself, pay attention to the reversed Tarot cards as these will show you what you need to focus on for your own personal development. These messages become about what is important for you, and you alone, and which may be dealt with on a very private level. For example, if you were to draw the Tower reversed in a reading, carefully consider what changes are taking place on an internal level. What personal structures and belief systems are being brought down? How are you the catalyst for your own personal change? If you are working on a particular personal issue or concern, the Tarot can be used to help you heal. Simply select a Tarot card the embodies either your current issue or concern or your desired state, and work with this card. For example, if you were struggling with over-eating, you may choose to work with the Nine of Cups which can be associated with greed and immediate satisfaction at one end of the scale, and general contentment and happiness at the other. Your focus may be on how to move into more healthy eating habits that still allow you to have what you want… just in moderation. To work with a Tarot card for healing, sit with the card for 5-10 minutes and simply take in what you see. Then, with a pen and a blank piece of paper, start free writing about that card. Write for at least 15 minutes continually. Keep writing, even if you have to write something like, “I don’t know what to write.” Write whatever comes into your mind and don’t judge or correct what you’re writing. When the time is up, go through your notes and highlight the 2-3 most profound things that you have come up with and that will most help you to heal. Inspired by the book, “Awakening the Buddhist Heart“, I created the Spiritual Compass Tarot Spread which is perfect for deep-diving into your true spiritual direction. Use this spread to find out more about yourself. 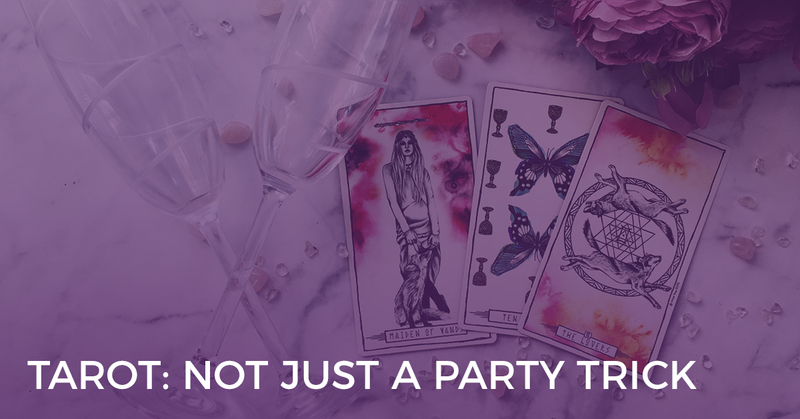 Created from the numbers in your birth date, Tarot Birth Cards reveal our innermost self and our personal identity that remains constant throughout our lifetime. Birth Cards also signify our potential in this lifetime and the qualities we can draw upon in order to fulfil our spiritual mission. They show you the strengths, challenges and key themes of an entire lifetime, with great accuracy and depth. A great place to start is with the Tarot School’s Birth Card Calculator plus a copy of Mary K Greer’s book, “Who Are You in the Tarot? : Discover Your Birth and Year Cards and Uncover Your Destiny“. One of the first exercises I did when I was learning to read Tarot was to keep a daily Tarot journal. Each day, I drew a Tarot card and spent the day reflecting on that card. At the end of the day, I wrote in my Tarot journal about my personal experiences with that card during the day and the new insights that I had generated about that card. Not only did it rapidly increase my knowledge of the cards, it taught me a lot about life along the way. Try it for yourself. Draw a Tarot card randomly at the beginning of the day, and at the end of the day, write in your journal about what that card means to you on a personal level and what you can learn from its message. Align it with what you experienced throughout the day and how you can further grow with the card in mind. Here’s a great exercise to get to know your inner psyche better (inspired by Mary K Greer’s “Soul Mirror Method“). Shuffle and lay out all the Major Arcana cards in front of you, in any order you choose. Look at these cards and then choose the one that appeals to you most, on a gut level. Then re-examine the cards and choose the one that you appeals to you least, or that creates the most negative response within you. Put these two cards aside, next to each other with a space in between. Now examine the Major Arcana cards once again, and choose one card that you feel could form a bridge between these two cards in a positive way. Place it in the center space. Card 1 (the most appealing card) represents your ego or your positive and conscious perception of yourself and what you aspire to. Card 2 (the least appealing card) represents your shadow self – those parts of yourself that make you feel most uncomfortable, but nevertheless exist in your subconscious and with which you will eventually have to come to terms. And Card 3 (the bridge) shows how you can integrate the Ego and the Shadow to become whole again. Look at these cards in terms of how you handle and respond to situations. When you are striving for your goals, how can you integrate your Shadow side? When you are emotional, angry, or fearful, how can you call on your positive self? 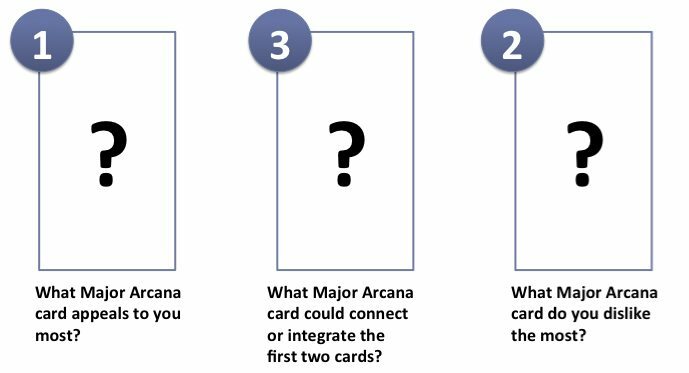 Use the mediating card as a practical key to this integrative process. How do you use the Tarot for personal development? Or, try out 1 or more of the activities in this post and share your insights and comments below.